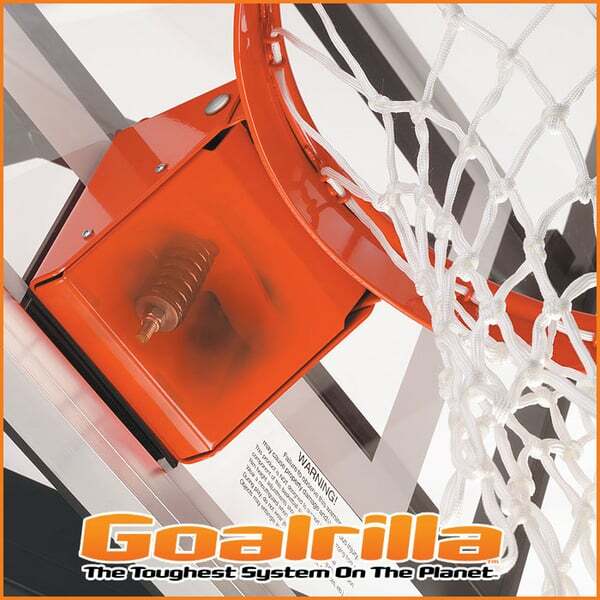 The CV72 is the tallest version of basketball hoops from the Goalrilla line of CV hoops. The CV hoops provide the best in materials and function. For superior materials, the goal is made with steel that is powder coated, plus rust and UV protected. The goal features ultra-wide arms and a welded steel board frame. 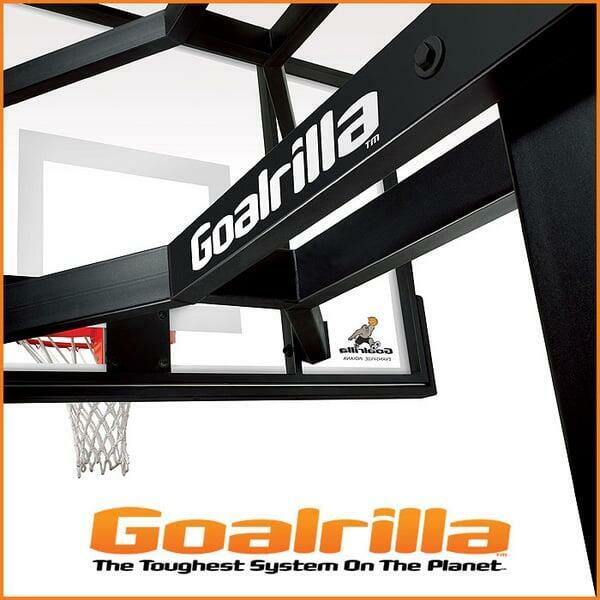 The backboard is made with tempered glass that withstands years of outdoor exposure. 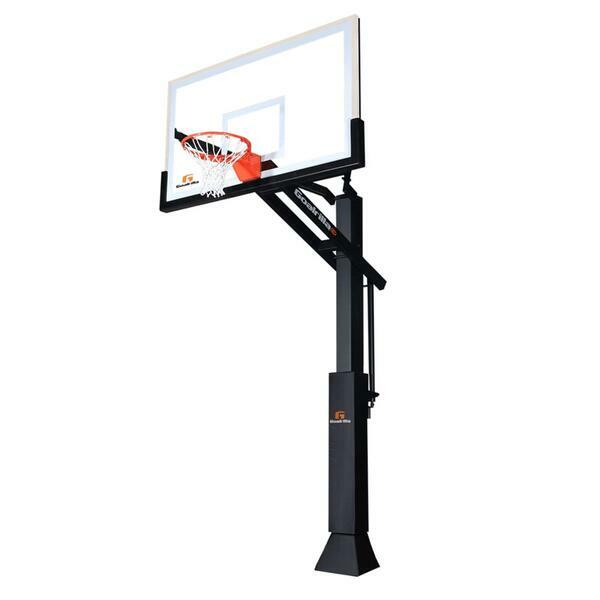 For performance, the tempered glass backboard offers a clear view and consistent rebound. The pole and backboards are both covered with pads to protect players form injury. The goal also features a generous 4’ overhang so that players have space to play directly under the hoop. 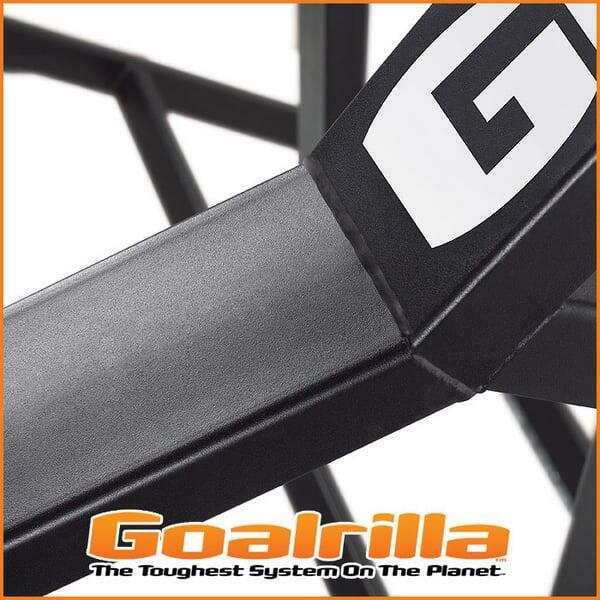 For a lifetime of use, look no further than Goalrilla.